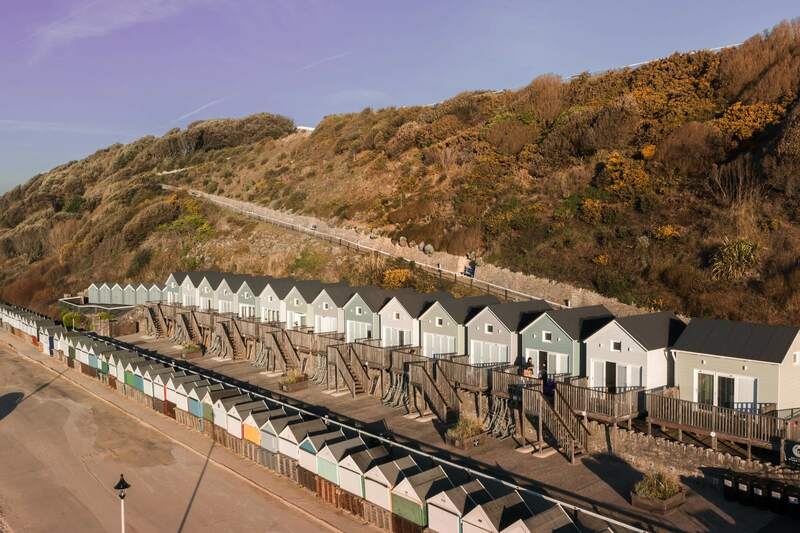 I recently went to Bournemouth, England on a 3-day microgap in collaboration with Visit England. Bournemouth is somewhere we used to come often when I was little, so it was great to be able to explore the area again with Mum as an adult! See my full blog post about our weekend away here. 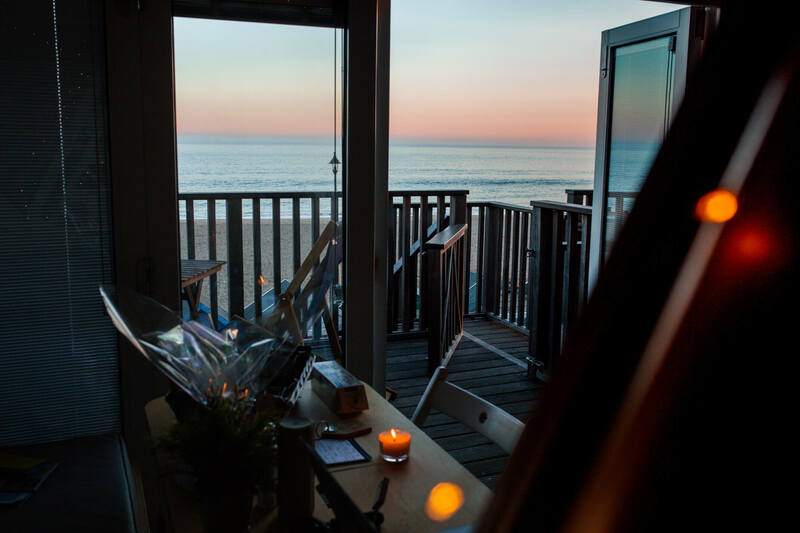 A stunning, dreamy summer escape with views of the beach and the sound of the waves as you drink your morning coffee. Pure bliss. See their website to book your stay here. 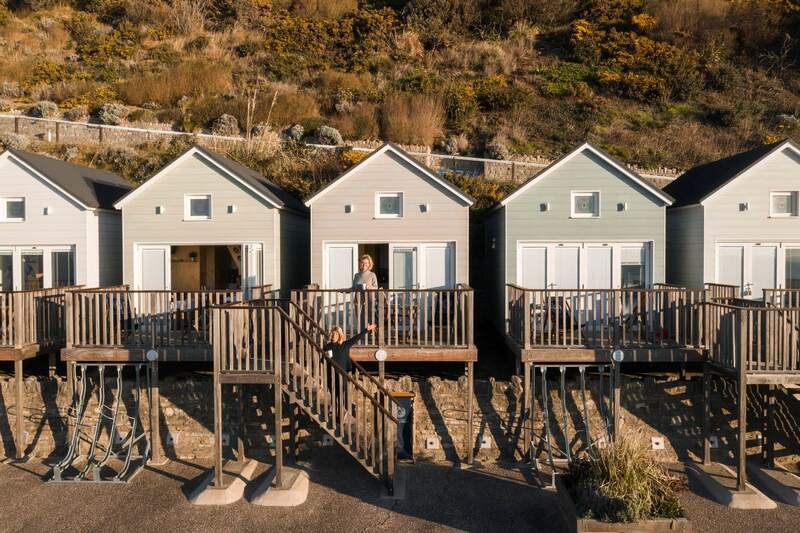 Said to be one of the best mini golf courses ever, get up and close with the dinosaurs on the Jurassic Coast while having fun with friends at the same time! For more information, click here. 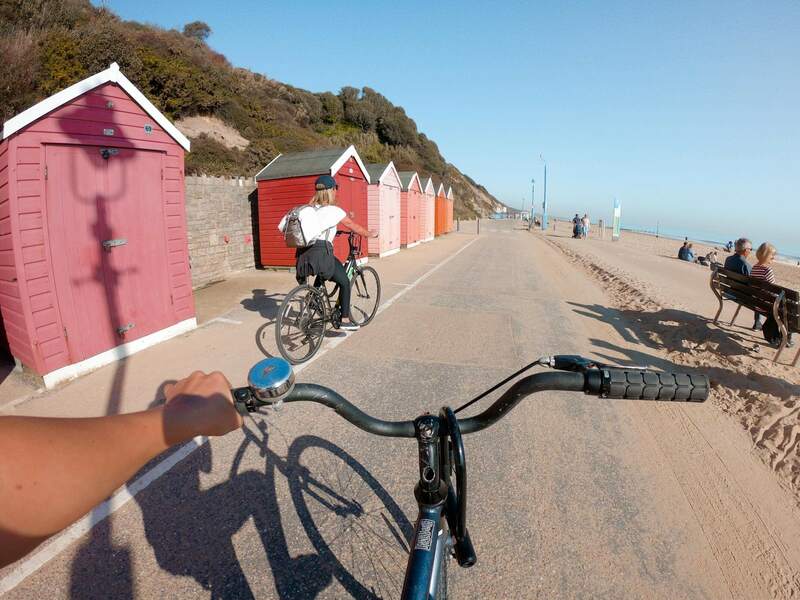 Located near the pier, Front Bike Hire have a variety of bikes at great rates, and will even advise on good places to cycle too in and around Bournemouth! 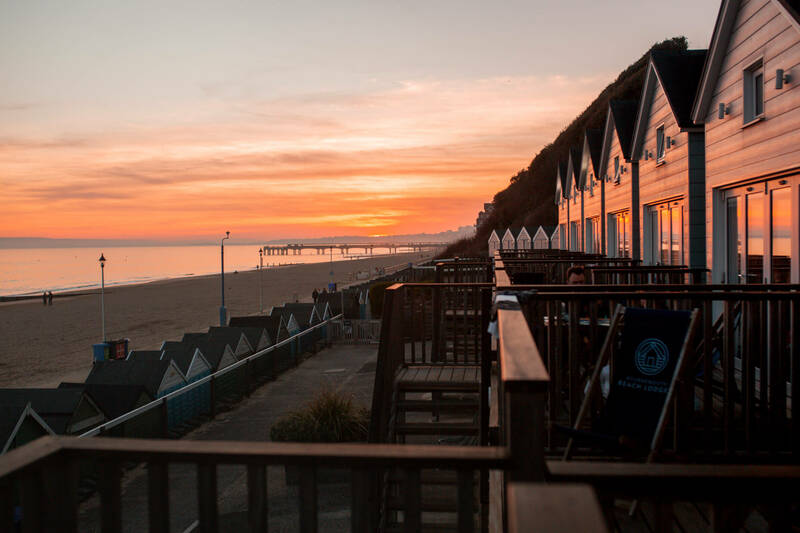 Everyone loves afternoon tea, and this time you can enjoy it on a bus, whilst taking in the views of Bournemouth! For more information on their website, click here. 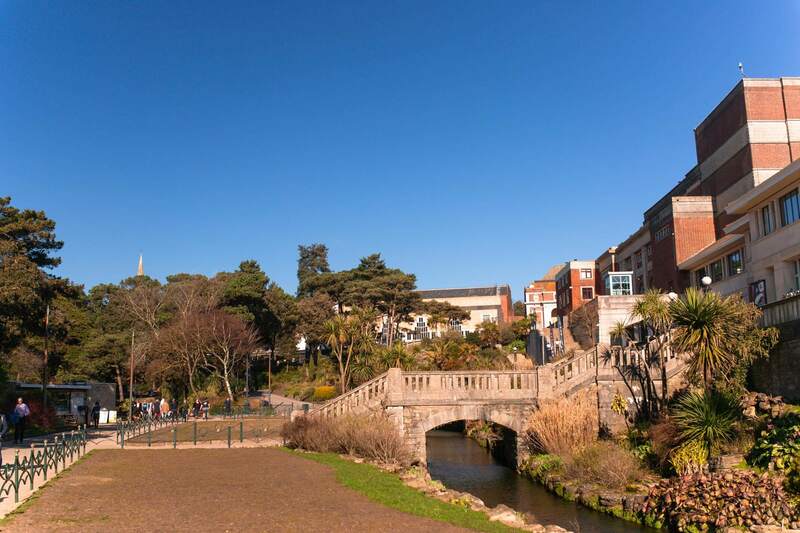 The Upper, Central and Lower gardens boast over 3km of green space for you to enjoy when you need a bit of headspace. See the website here. The title says it all here… but experience zero gravity, street art style! 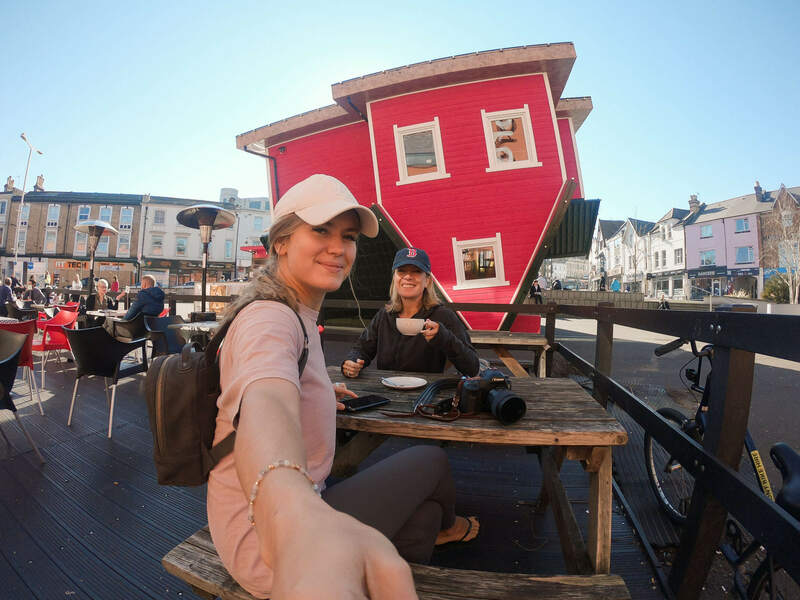 But be quick, the house is only there until 30 June 2019! For more information click here. A unique cocktail bar hidden above The Larder House restaurant, here you can enjoy cocktails and wine in a stunning library style room. For more information, click here. 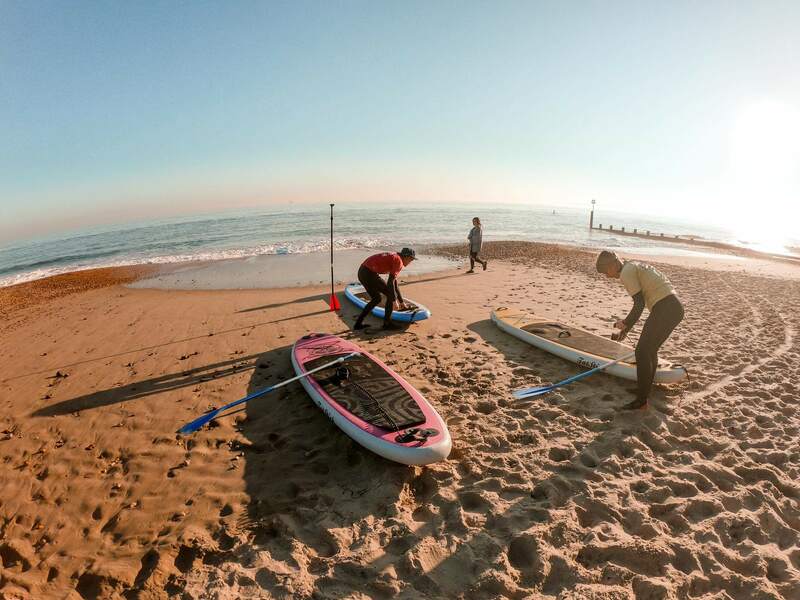 Surfsteps offer lessons and equipment hire, as well as an alternative view of Bournemouth Beach – from the water! If SUPs aren’t your thing, Surf Steps also offering surfing lessons and equipment. 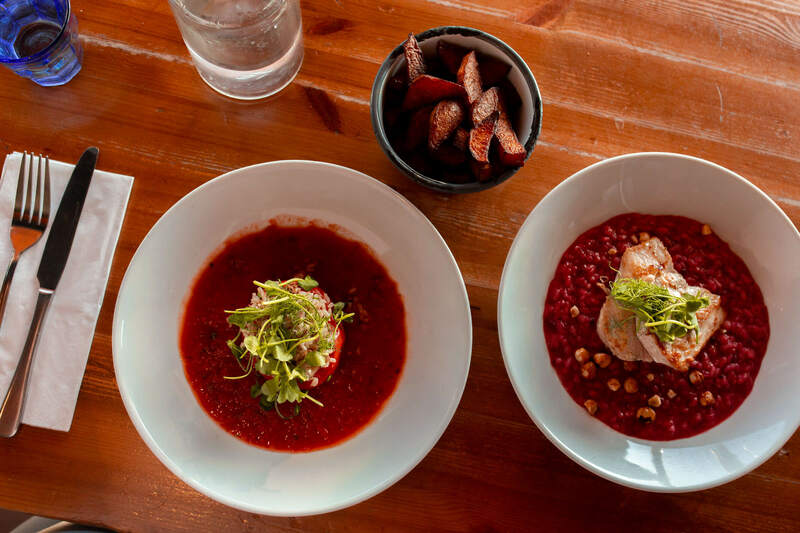 Not one you want to miss while you’re in the area – I’ll certainly be returning to the area to give this one a try! See their website here. Recommended by loads of you, this lived up to expectations and more! 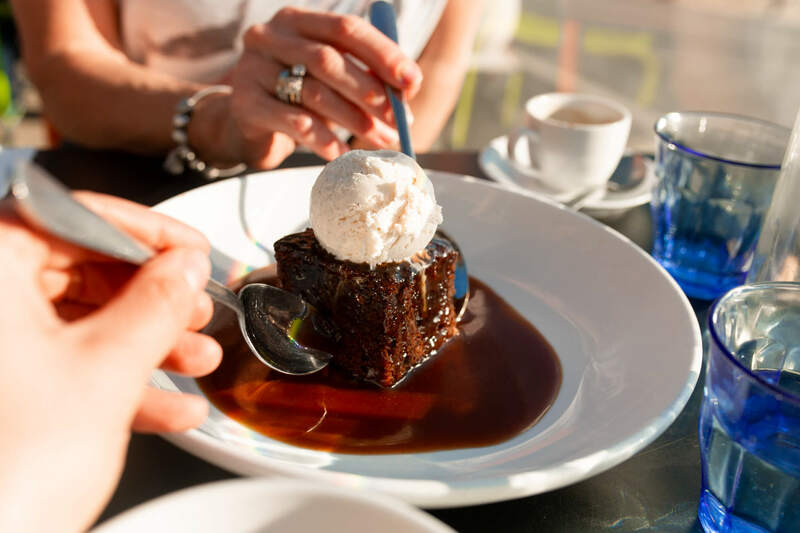 Enjoy brunch, lunch or dinner on the beach. See their website here. 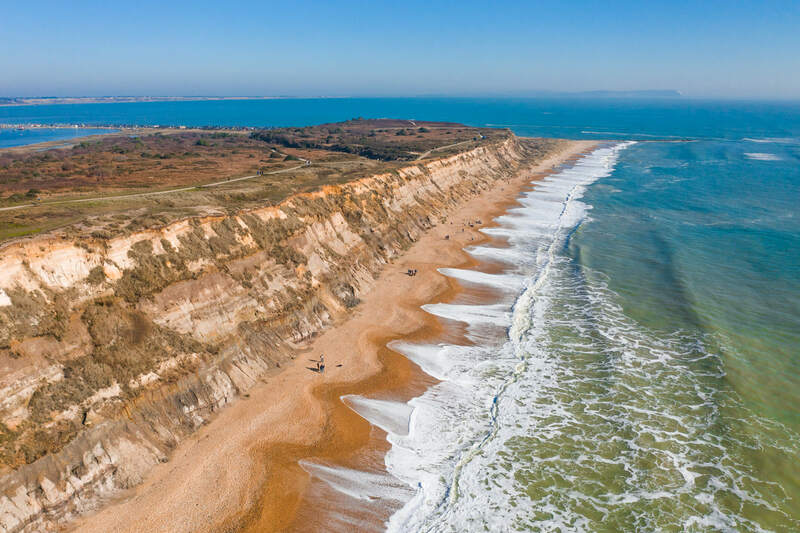 Having hired your bikes from Front, make a day of it and cycle the coastal path round to Hengistbury Head. Something so important that is often overlooked when we go away on holiday, but we’ve only got one planet so it’s time to make it a priority. Check out the work that ‘Leave only footprints’ do here and get involved. 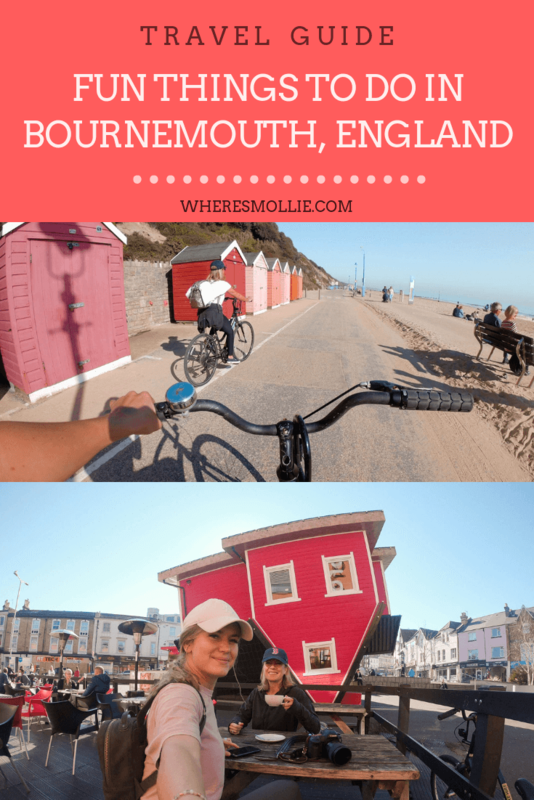 Have you been to Bournemouth?